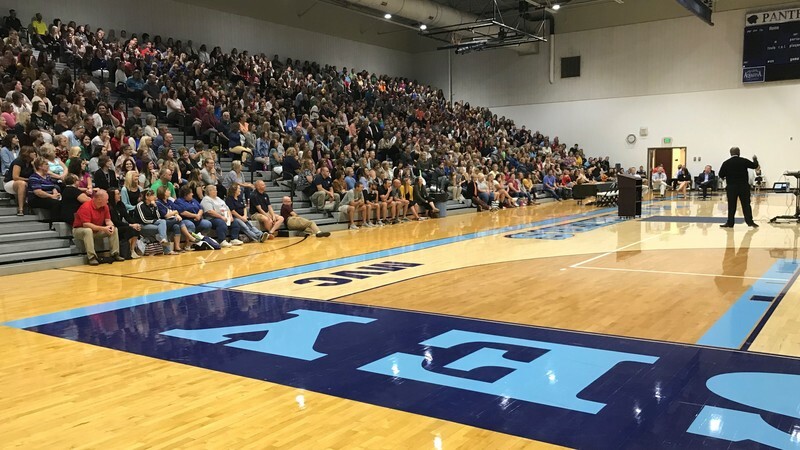 More than 1000 educators and administrators from the entire Regional Office of Education 40 area were at JCHS on Tuesday, October 10, 2018 for professional development. 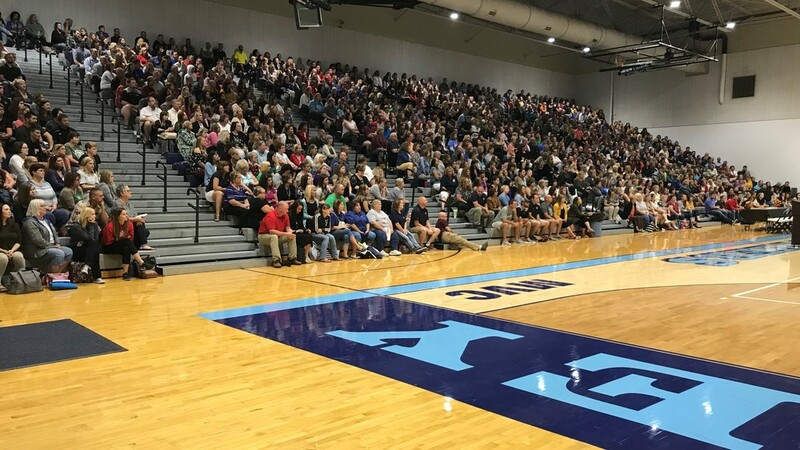 There was an engaging keynote from Dr. Jesse W. Jackson III followed by five time slots with 71 sessions for educators to choose from. 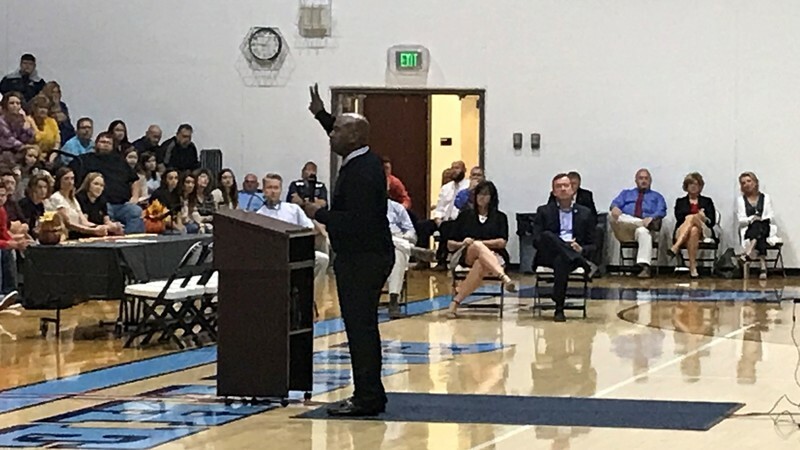 This was a great opportunity for professional growth and collaboration, and also a good way for us to showcase our beautiful high school to others in the region. Thank you to all that worked to make this day such a huge success!